Pierce and Keely forever. James Bond actor Pierce Brosnan celebrated a quarter century of love with his wife, Keely Shaye Smith, this week on social media. Brosnan and Shaye Smith will have another reason to celebrate their long-lasting relationship next month, by marking 17 years of marriage in August. Even with years of marital experience, the two have remained enamored with each other. However, the two have been more than open about their romance during PDA-filled outings on the red carpet. They are parents to sons Dylan and Paris, as well as Brosnan’s three children, Sean, Charlotte and Christopher, from his marriage to his first and late wife Cassie. 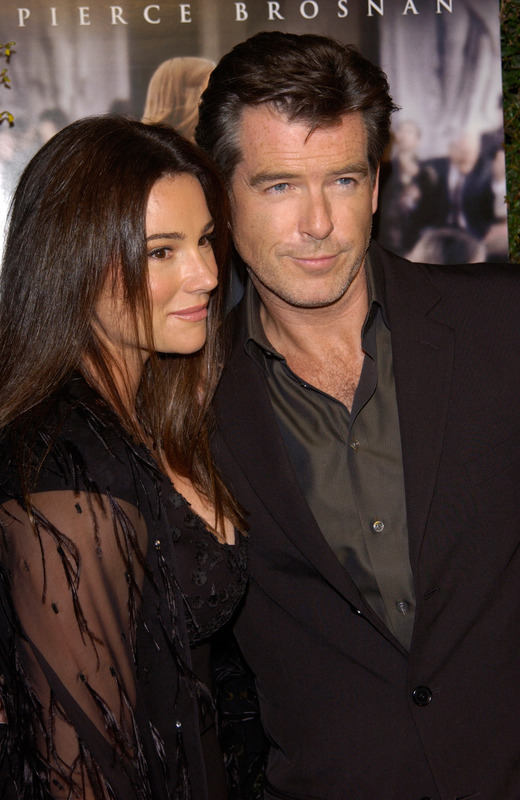 Brosnan and Smith married in 2001 in a romantic Irish wedding. 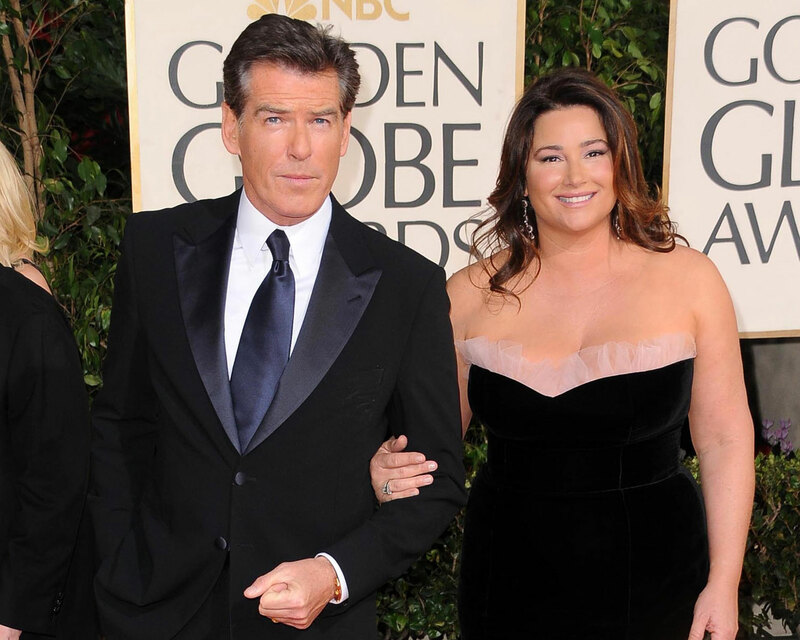 Be the first to comment on "Pierce Brosnan Adorably Celebrates 25 Years of Love With His Wife Keely Shaye Smith"